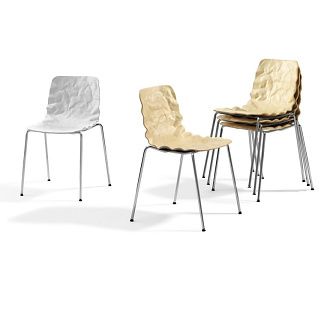 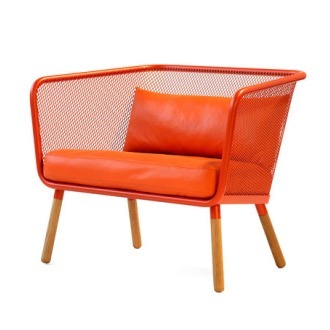 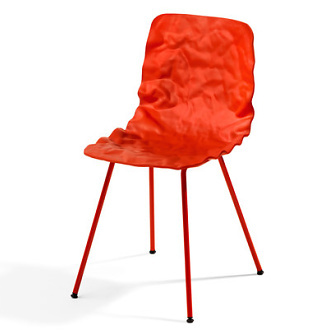 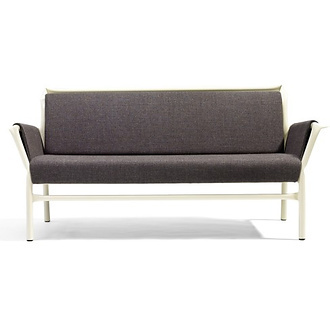 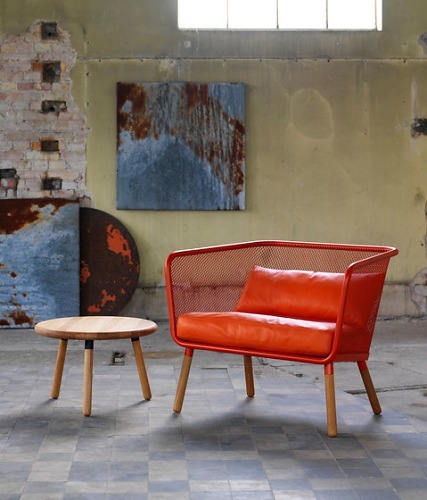 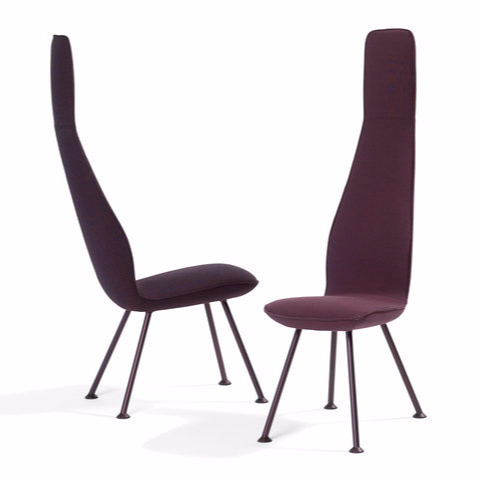 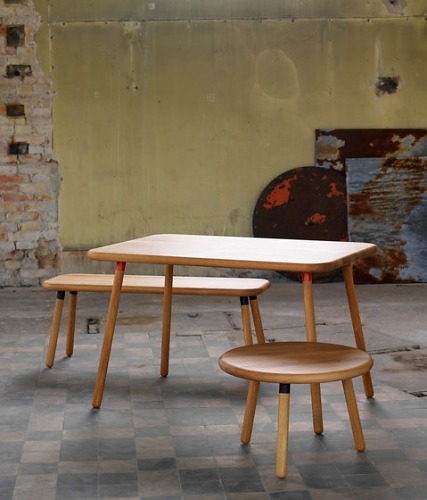 Honken is, together with the armchairs Morris JR and Poppe, part of Experiment 2015. 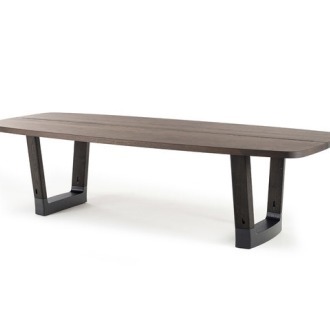 The Honken Coffee Table suits many environments and is available in two different coffee table heights of which the one is even suitable as sitting height on a bench, it is also available as a normal cafe and restaurant table. 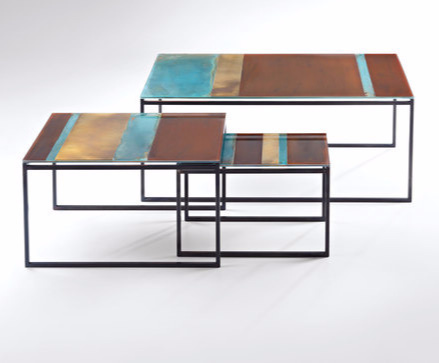 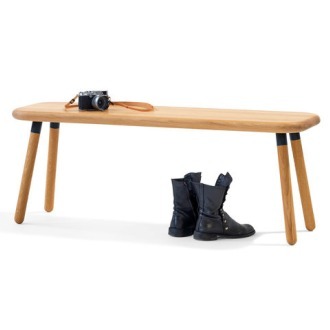 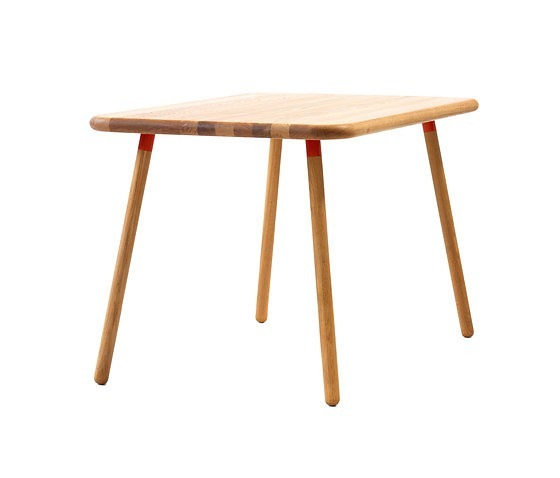 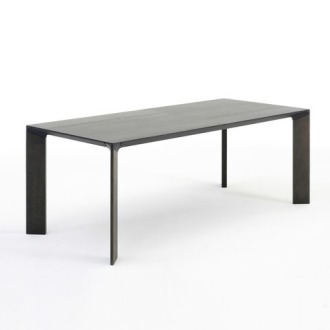 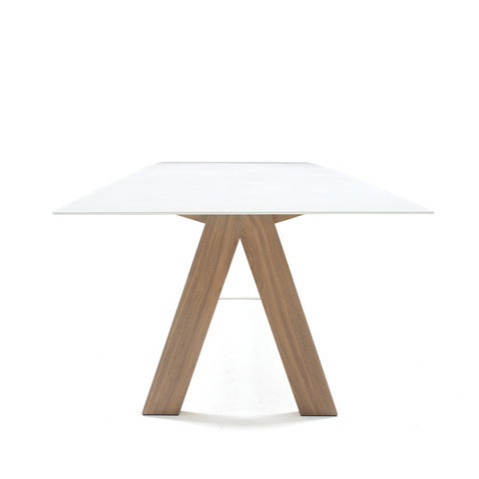 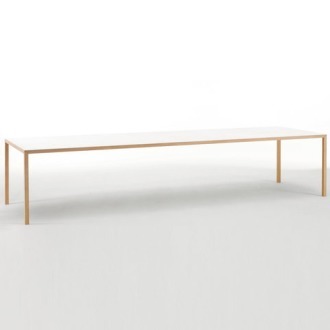 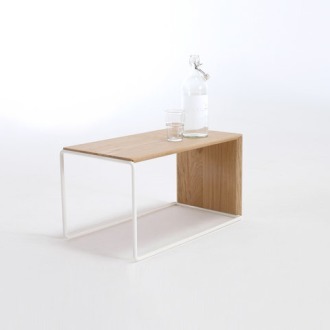 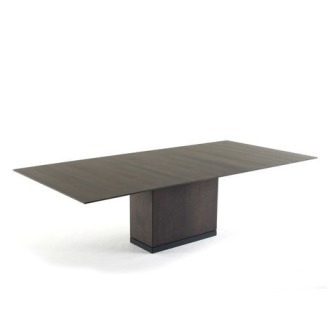 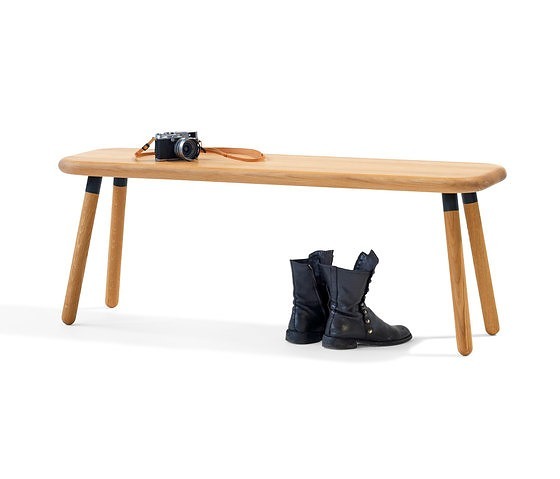 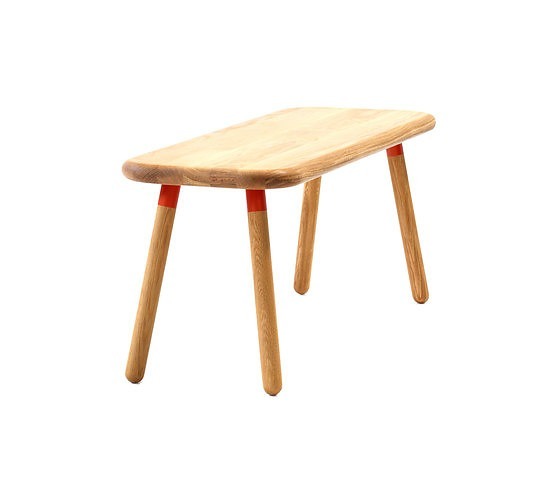 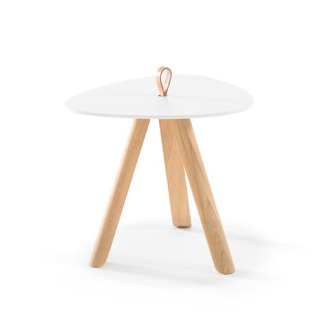 The table top and table legs are made of solid wood and the fasteners are in lacquered steel. 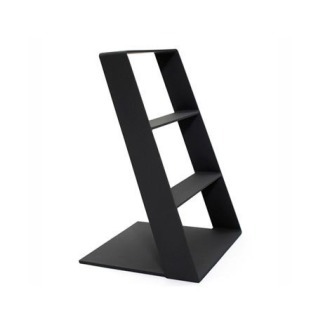 It can be completely disassembled, which is effective during transport and storage. 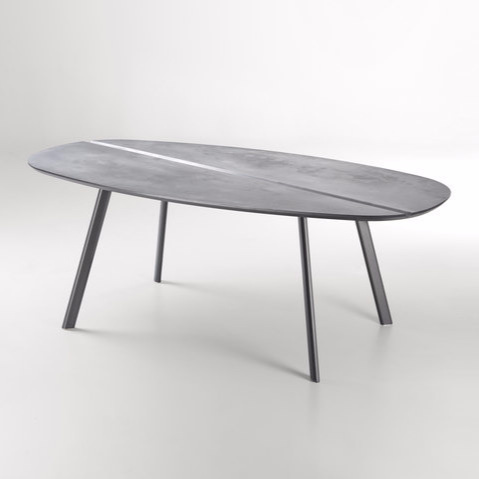 The Honken Coffee Table is available with rectangular or round table tops. The size of the table tops can be adapted to suit the project. 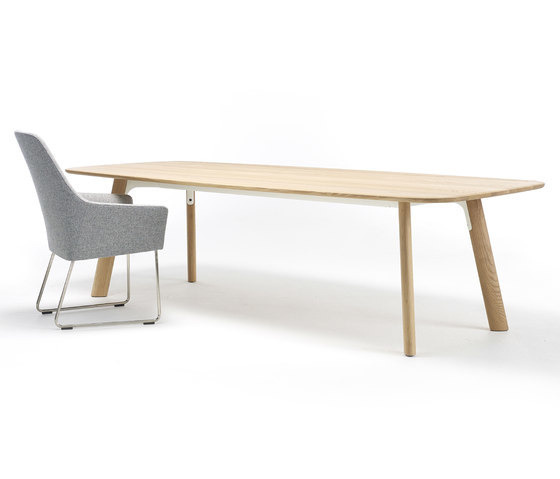 The Honken range is comprised of an armchair, table, bench and coffee table. 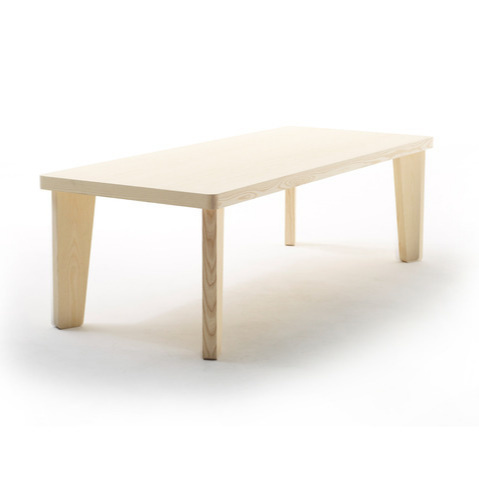 The Honken Table suits many environments and is available both as a normal cafe and restaurant table and in two different coffee table heights, of which the one is even suitable as sitting height on a bench. 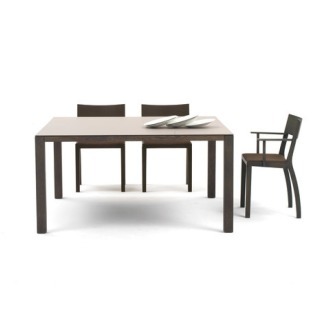 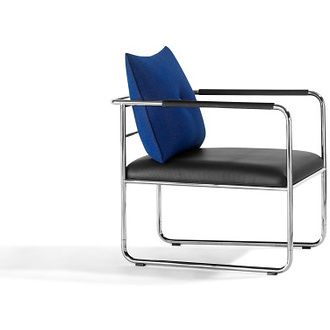 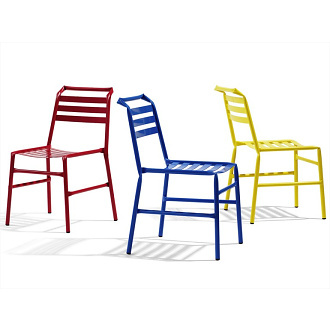 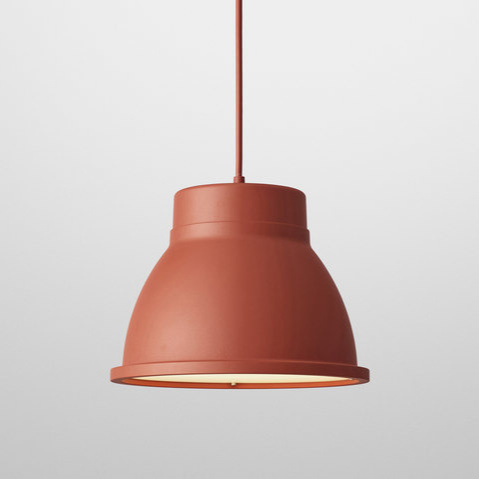 The top and table legs are made of solid wood and the fasteners are in lacquered steel. 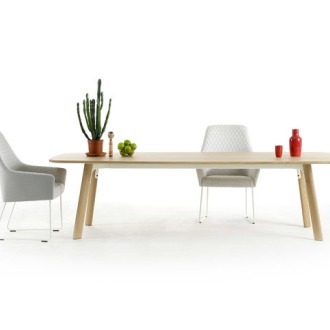 It can be completely disassembled, which is effective during transport and storage. 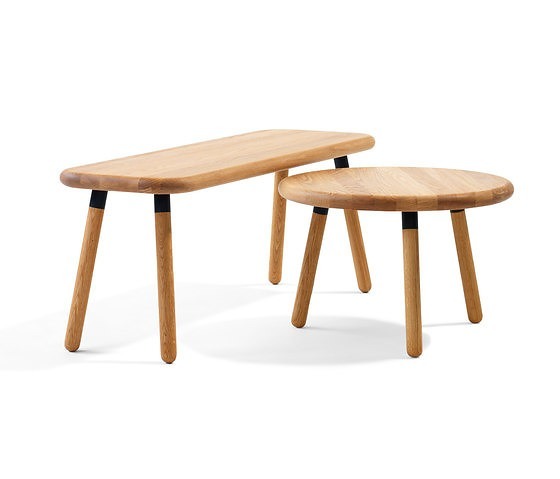 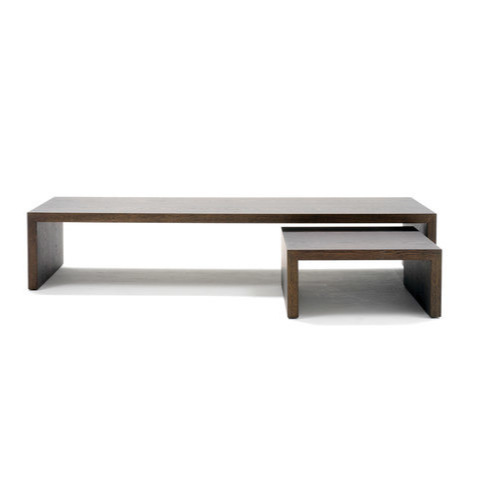 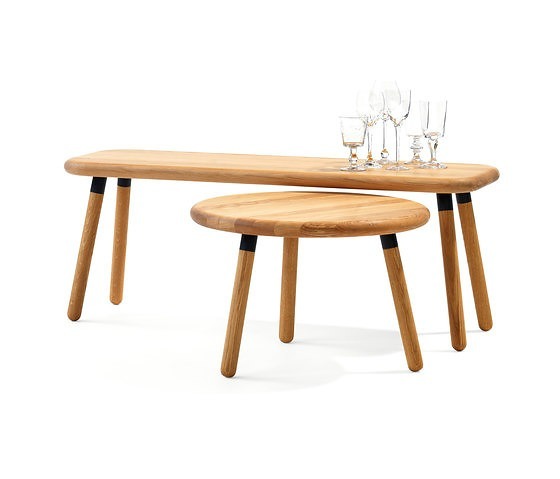 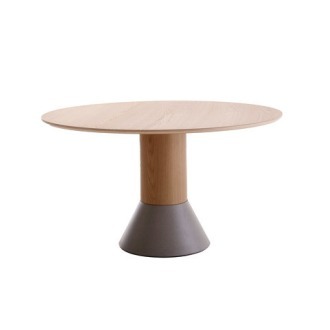 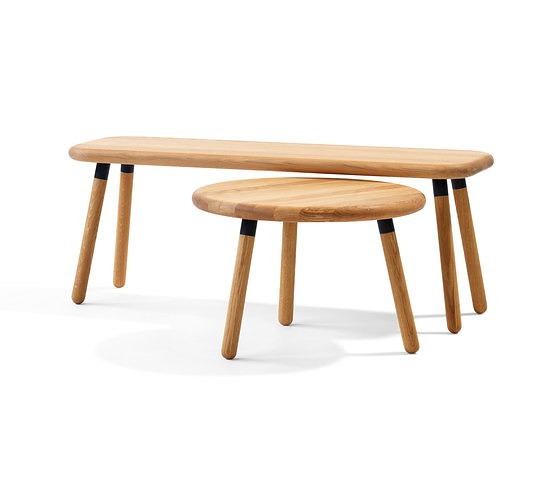 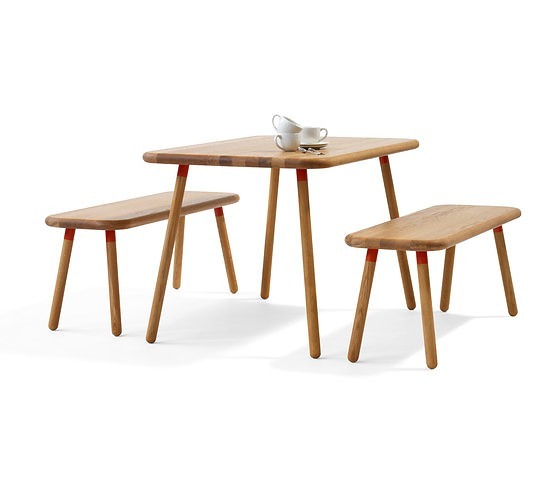 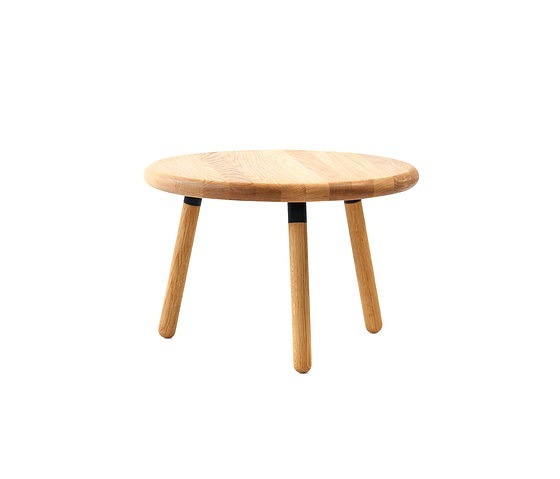 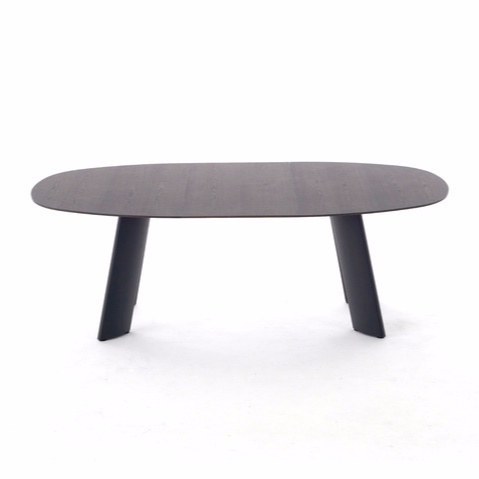 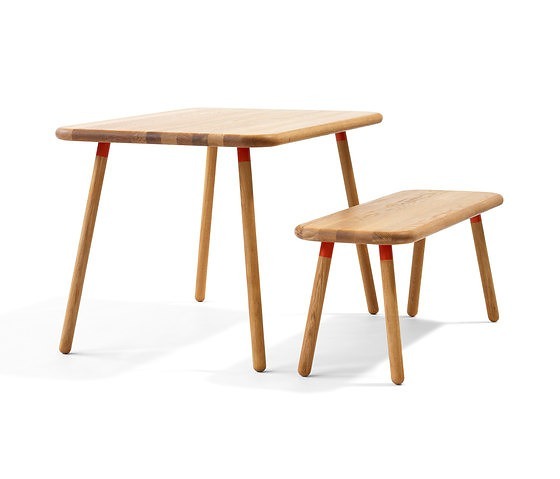 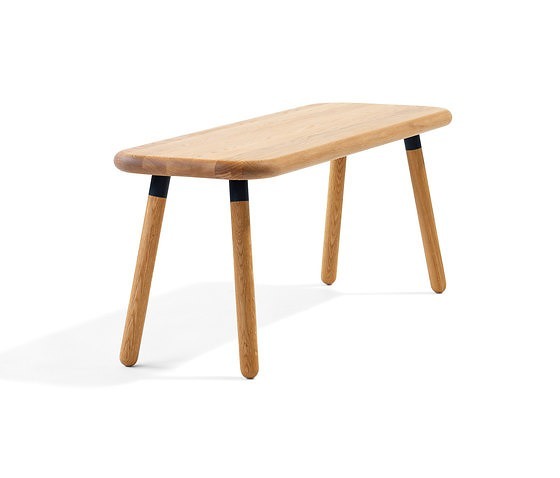 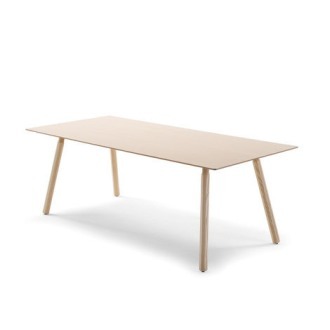 The Honken Table and Coffee Table is available with rectangular or round table tops. 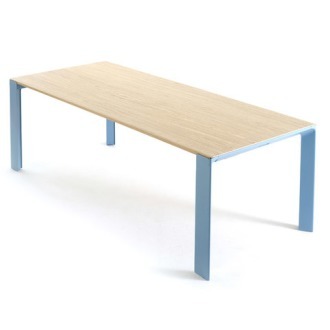 The Honken Bench has a rectangular bench top. 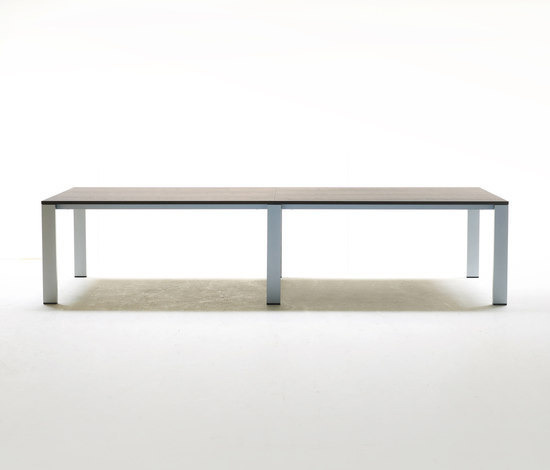 The size of the table tops as well as the bench top can be adapted to suit the project. 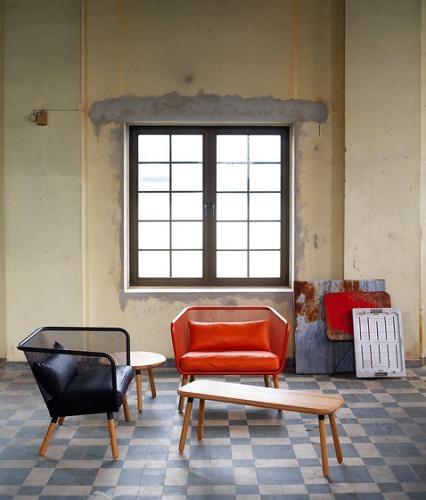 The Honken range is comprised of an armchair, table, bench and coffee table.